•Understand praying while believing and praying according to God’s will. •Establish an intimate relationship with God the Father. •Grasp the power of God through prayer. •Discover the lengths Satan goes to in order to keep us silent. •Encourage you to persist in prayer. •Discover prayer using some of God’s names. •Learn about prayer from saints like David, Daniel, and Hannah. •Eliminate the need to worry. Prayer makes the impossible possible. However, most Christians fail to find the time or privacy to pray without ceasing. This study will offer some options with our busy schedules. 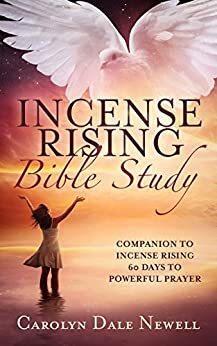 You will discover exactly what the Bible says about prayer, and you will become a well-equipped prayer warrior.